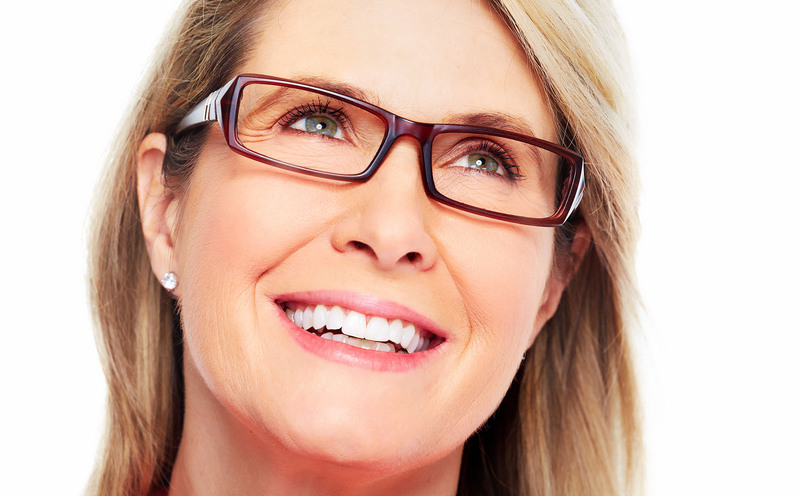 At Insight Vision, we want every woman to take pride in her corrective eyewear. Your eyeglasses are crucial for your vision and eye health, but they also affect your appearance, so it is important to invest in custom glasses you actually love. Our eyewear center in Arlington is full of flattering, durable frames that we can customize on-site, and we encourage you to learn more about our options before making your next glasses upgrade. Insight Vision is your destination for flattering, well-crafted eyewear for women. Our selection of Arlington eyewear includes designer frames for eyeglasses and sunglasses, as well as discount frame lines with durable options. We make sure our extensive inventory always includes the latest styles and trends for eyewear, as well as the classic and timeless styles that modern women still want. If throwback looks make you happy, try on some of our vintage eyeglasses, including bold shapes like cat eyes and aviators. If you are into the latest lightweight fashions, try on a pair of minimalist metal frames that are sophisticated enough for any occasion or outfit. Our Arlington optometry center has its own optical lab, so you don't have to leave our store with an outdated prescription or come back later for your new frames. Our in-store edging equipment, Mr. Blue, makes ultra-precise cuts in a fraction of the time that older machines take. Thanks to Mr. Blue, our technicians can customize your prescription lenses and fit them into a pair of frames while you wait. The whole process takes about an hour. Are you ready to update your prescription and get a flattering new pair of eyeglasses? Call Insight Vision today at 817-861-2020 to schedule an eye exam with our eye doctor in Arlington.